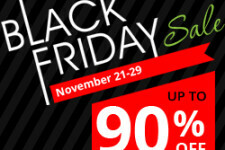 HideIPVPN is glad to announce that they have started a great Black Friday and Cyber Monday VPN SALE. 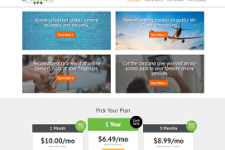 Starting November 21st thru November 29th people can get VPN with discounts up to 90% on their VPN services. 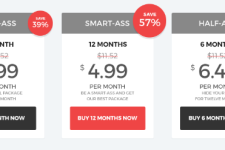 In other words, you can try their premium VPN services for just $0.99. This deal is only valid through the Black Friday and Cyber Monday specials from HideIPVPN. So if you want to take advantage, please do so within the promotional period. 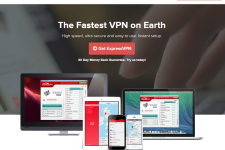 For more information, please check out our HideIPVPN Review or visit:www.HideIPVPN.com.